Niceville Housing Authority is located at 500 Boyd Circle Niceville, FL 32578. Our program consists of public housing units only with bedroom sizes ranging from zero (0) to four (4). 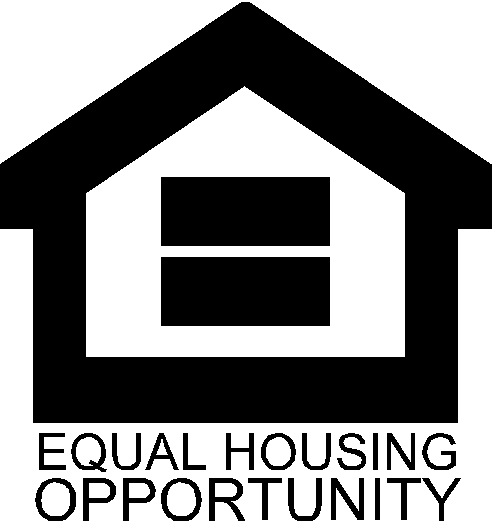 Niceville Housing Authority does not provide rental assistance through the Section 8 program. Our hours of operation are from 7:00 AM until 5:30 PM, Monday thru Thursday. We are closed from 12:00 P.M. until 1:00 P.M. for lunch. The unit assignment is based on family composition. Currently, the 1 bedroom waiting list is closed until further notice. The 2,3, and 4 bedroom waiting lists are open. NICEVILLE HOUSING AUTHORITY IS A CAMPUS-WIDE SMOKE-FREE FACILITY.